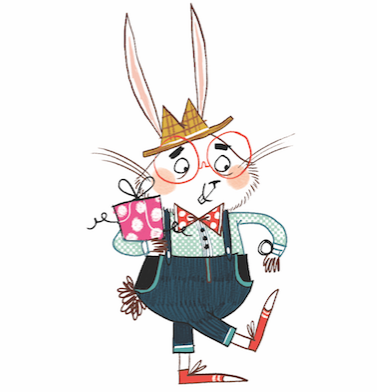 Raim has worn a simple knot around his wrist for as long as he can remember. No one knows where it came from, and which promise of his it symbolises, but he barely thinks about it at all - not since becoming the most promising young fighter ever to train for the elite Yun guard. 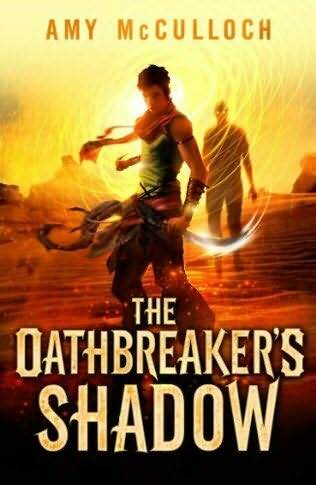 But on the most important day of his life, when he binds his life to his best friend (and future king) Khareh, the string bursts into flames and sears a dark mark into his skin. 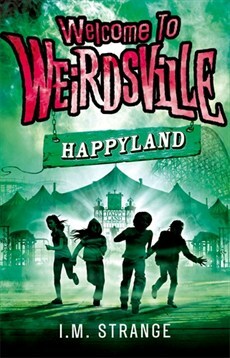 On Toby's eleventh birthday, he and his friends get a mysterious invitation to Happyland, the abandoned funfair in town. It's too good an opportunity to miss, even though the place gives them the creeps. What they find there is more terrifying than any of them could have imagined. Getting in was the easy part. Surviving long enough to escape will be much harder. Once upon a time Happyland was filled with laughter. Now it's filled with fear. 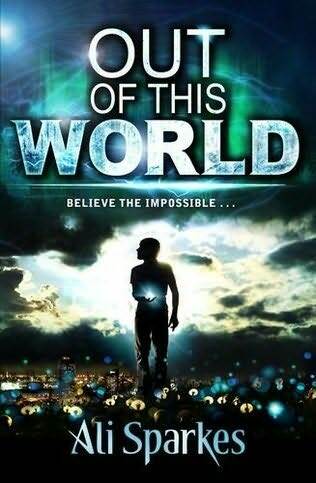 Fourteen-year-old Frankie Ward is used to being the new girl at school, but even she is unprepared for life at St Mark's College. Finding herself isolated from the rest of the girls, Frankie is drawn to flamboyant and dramatic Suzy, who captivates her with stories of 'The Blue Lady' - the ghost of an ex-St Mark's pupil who died in mysterious and tragic circumstances. 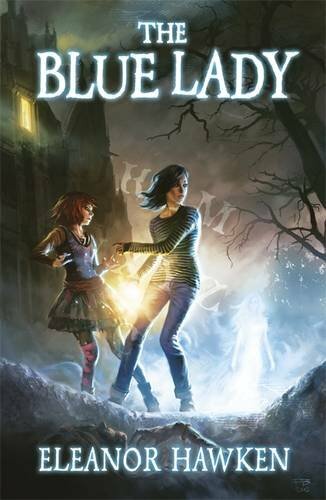 One night Suzy persuades Frankie to help her contact The Blue Lady via an Ouija Board - and the girls unleash a terrifying spirit who seems set on destroying not only their friendship but Suzy's sanity. Determined to rescue her friend, Frankie enlists the help of Seth, a mysterious and alluring boy from sister-school St Hilda's. Seth is as interested in St Mark's past as Frankie - but does he have as many dark secrets as the school? Dan can see ghosts. See then, speak to them, and sometimes help them...for a price. 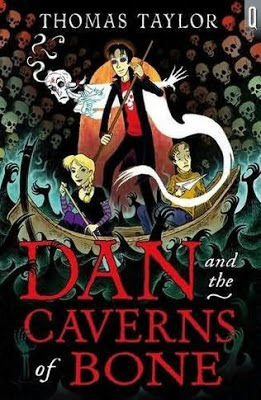 In his second adventure, Dan is on a school trip to France when he gets mixed up in skulduggery down in the Paris catacombs. Can Dan save the living, help the unquiet dead, avoid getting himself killed - and do it all under the eye of an enraged French teacher? Brilliantly dark humour.